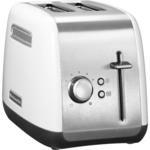 Should you wish for an alternative colour, this toaster is also available in black - 5KMT2115BOB. 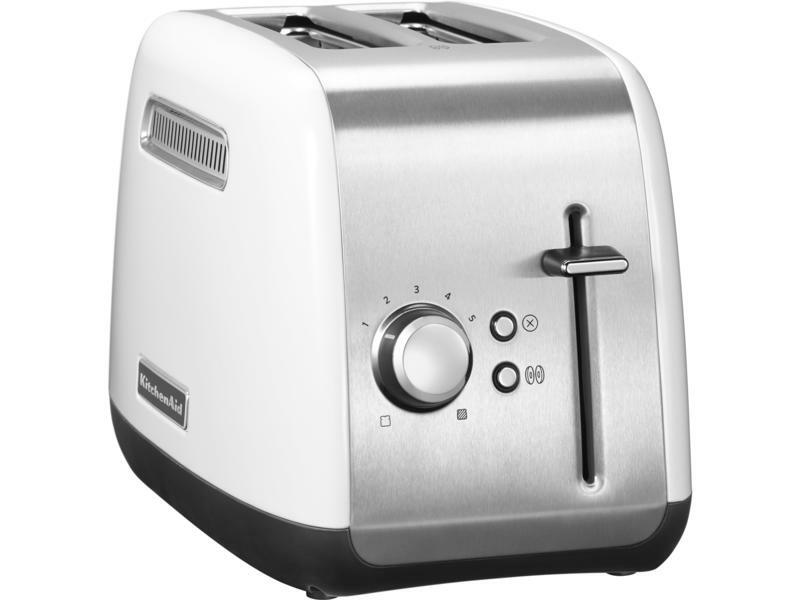 If you’re looking for a compact toaster that combines style with functionality, the KitchenAid 5KMT2115BWH makes an excellent choice. 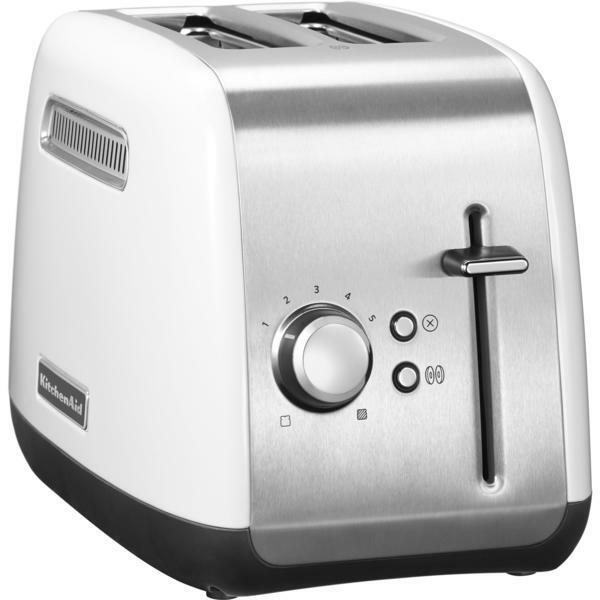 Buy yours online today.